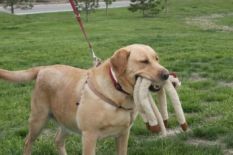 How obesity in dogs can affect their health and well-being; tips on maintaining a healthy weight. What to place in a first aid kit specifically meant for pets. Tips on renting with pets - how to find and keep pet-friendly rental housing. Tips on the more common scams, meant to defraud grieving and heartbroken pet owners. What to expect, how to manage, quality of life issues and euthanasia. The pros and cons of feeding dehydrated or freeze dried dog foods. Contentious debate over shelters that euthanize and those that don't. Do dental sprays for dogs and cats really work? How they can be used as part of a dental cleaning routine. A list of dog disaster supplies; items that pet owners should pack in case of emergency. Smart strategies on how to save money on pet care in the long run. 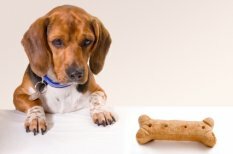 Tips on dog bite prevention: how to reduce the risk of a dog biting; avoidance and what to do if attacked. Tips on choosing the right veterinarian; types of veterinary practices, specialties, and pet care services. 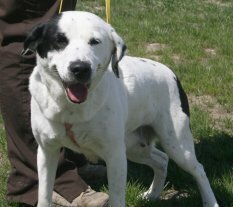 A list of steps to take if your dog is lost to help him come home quickly and safely. A list of common foods that can be poisonous or dangerous for dogs to eat. How massage therapy for pets can help improve their well-being; how to find a massage therapist. 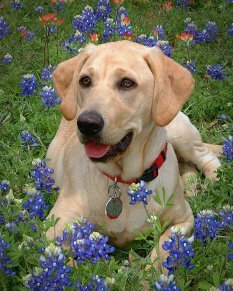 Ideas to help you grieve the loss of a pet; memorial ideas for your beloved pet. 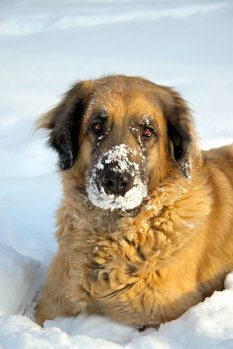 Tips on keeping your dog safe and healthy while enjoying a walk this winter. Positive training tips on how to make house-training a puppy easier. 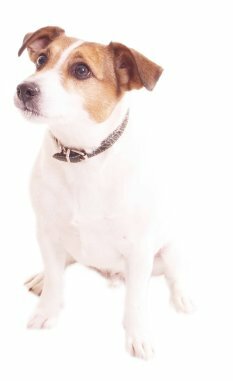 Tips on how to housetrain or housebreak an adult dog with consistency and praise. The hot-button issue of clean-up. Frustrated people tell their stories. An overview of what responsible pet ownership entails for people with dogs and cats. 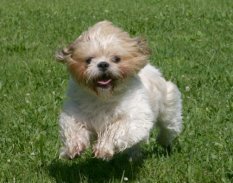 Tips on how to keep your pet from escaping, getting lost or going missing. How to get your dog to go to the bathroom only in a designated part of the yard. 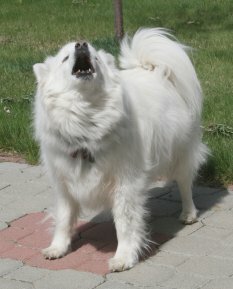 The many reasons why dogs bark (no, they're not trying to annoy their owners or the neighbors!). 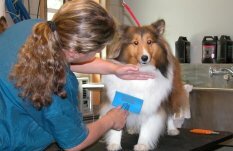 The reasons why grooming is so important to the health of your pet; tips on choosing a pet groomer. An easy recipe that can be customized to suit your dog's tastes. 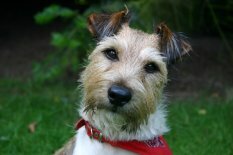 Is there really such a thing as hypoallergenc dogs? Tips on how to minimize allergic flare-ups. Five ways to grieve, cope with, and start healing from pet loss during the holiday season. What Is a Dog's Age in Human Years? A chart that shows a dog's approximate age in human years, based on its size.